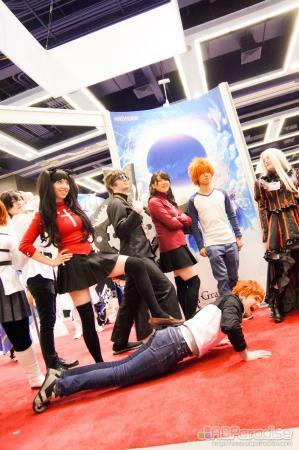 Description: Update: TWO FATE COSPLAY GATHERINGS - APRIL 14 1:00 PM AND APRIL 15 1:00 PM AT ANIPLEX BOOTH. 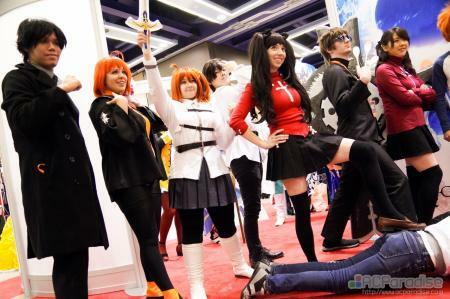 Aniplex was looking for some general cosplay volunteers at their booth, so we've decided to theme it after the Fate series, since we at ACP love us some Type Moon. Location: This will take place at the Aniplex booth. 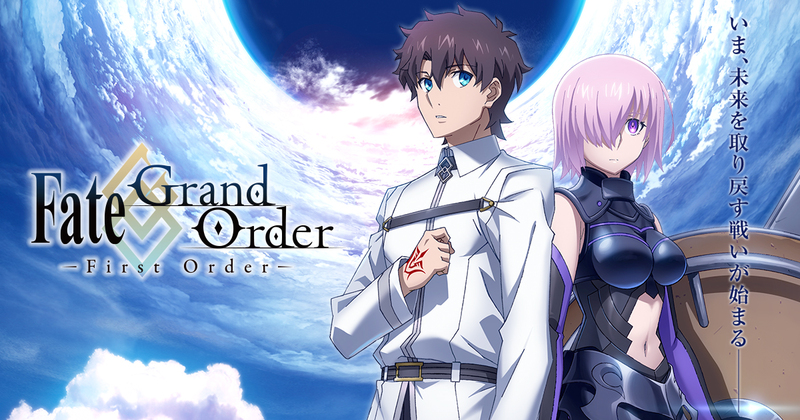 Volunteer Info: Cosplayers should have outfits from any of the Fate series owned by Aniplex (Unlimited Blade Works, First Order). Time commitment is expected to be 4 hours each day of the convention. In exchange, you'll get a badge and any applicable swag or autographs.